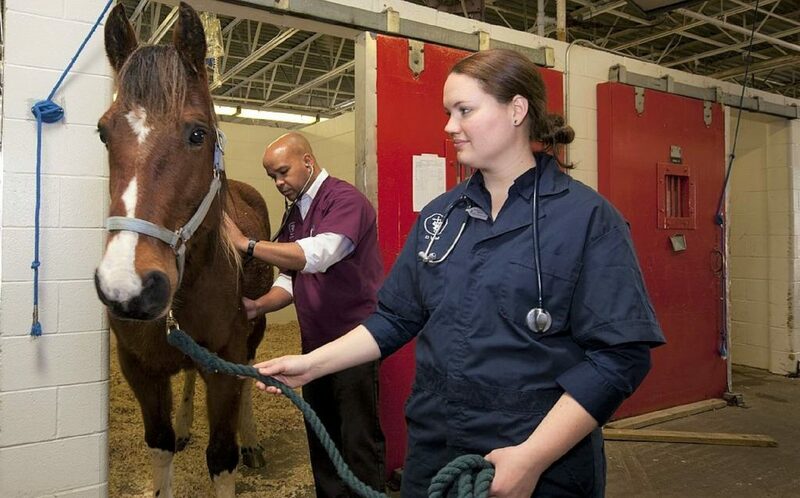 The British Veterinary Association (BVA) has launched its first ever questionnaire to gather experiences of discrimination in the veterinary professions. 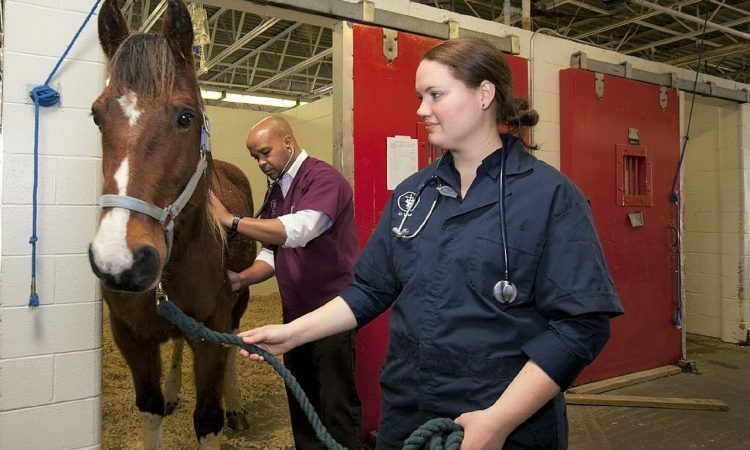 The association is seeking anonymous feedback from vets, vet nurses, students and other veterinary professionals regarding incidents where they have witnessed discrimination or felt discriminated against. BVA junior vice president Daniella Dos Santos explained the purpose of the survey was to drive change. “The veterinary professions should be open, welcoming and supportive of everyone,” she said. “However, it is clear from the reports we’re hearing that discrimination is still an issue. Worse still, we’re aware that some colleagues have faced a backlash when talking about their experiences of discrimination. This is completely unacceptable. “If we hope to prompt meaningful change we need to fully understand the scale of the problems our colleagues are facing. To do that it’s important that we provide a safe, anonymous space for everyone to share their experiences. The questionnaire is open from February 2 until March 2 and should take around 10 minutes to complete. The survey includes the nine protected characteristics under the Equality Act and other forms of discrimination which might not fit under these characteristics (for example, weight, socio-economic background). It was developed with the support of the British Veterinary Ethnicity and Diversity Society (BVEDS) and British Veterinary LGBT+ and is open to all members of the profession including those who are studying. 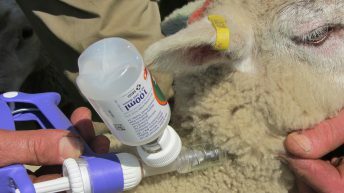 The BVA intends to gather further quantitative data on discrimination via its Spring Voice of the Veterinary Profession Survey 2019. Since 2017, the association has also been undertaking workforce research with researchers at the University of Exeter. The combined data from all of these studies will be used to improve understanding and raise awareness of the current issues and challenges, including media coverage and policy reports.